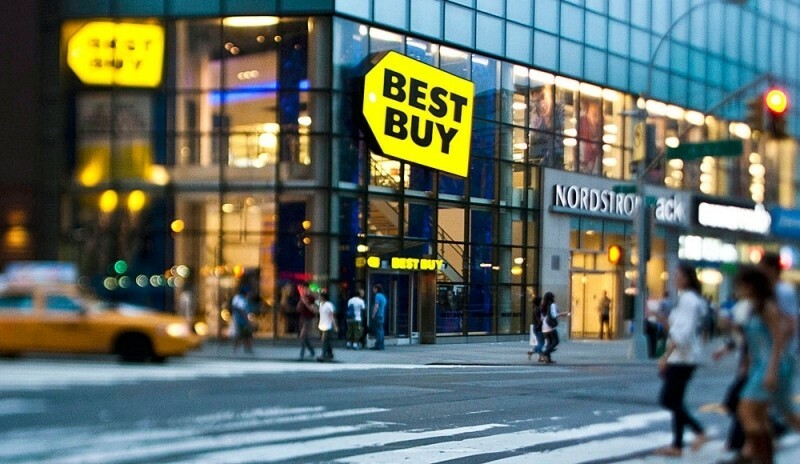 Best Buy recently announced plans to lower the cost of its My Best Buy Gamers Club Unlocked program (that’s a mouthful) by 70 percent. Here are all of the pertinent details gamers need to know. Up to this point, a two-year membership for the loyalty program sold for $99.99. Starting March 8, the new price will be just $30 for the same two-year term. A membership will score customers 20 percent off new games, 10 percent off pre-owned games, a 10 percent bonus trade-in credit, 2x Best Buy points for every dollar spent on new games and accessories, two points for every dollar on trade-ins, a set of one-time use welcome coupons and other exclusive offers. With the new pricing, Best Buy is putting itself in a much better position to compete with GameStop. The latter offers its GameStop PowerUp Rewards Pro tier (can we get some shorter names for these programs?) sells for $14.99 annually and includes 10 percent off strategy guides and pre-owned games / accessories as well as a 10 percent point bonus on all purchases and trade-in credit. GameStop’s program also offers exclusive deals and a free subscription to Game Informer magazine. Unfortunately, it doesn’t match Best Buy’s 20 percent off new games. If you typically purchase new games, Best Buy’s program sounds like the better offer. Conversely, if pre-owned is your thing, the free magazine offer and the company’s large used game inventory might be the preferred option. All of this is, of course, assuming you buy enough games to at least cover the cost of membership.